When aerospace industry leaders need steel buildings that withstand the rigors of thier industry, they trust Duro Steel Buildings as there supplier of choice. Our buildings are built to last! It should come as no surprise that virtually every branch of the US Military has reached out to Duro Steel Buildings. Like the men and women who serve our nation, Duro Buildings are strong! They say that it's all about the company you keep. At Duro Steel Buildings, we are keeping good company indeed as America's top choice for steel buildings. But don't just take our word for it. We can supply references by those who have experienced the Duro Steel difference. 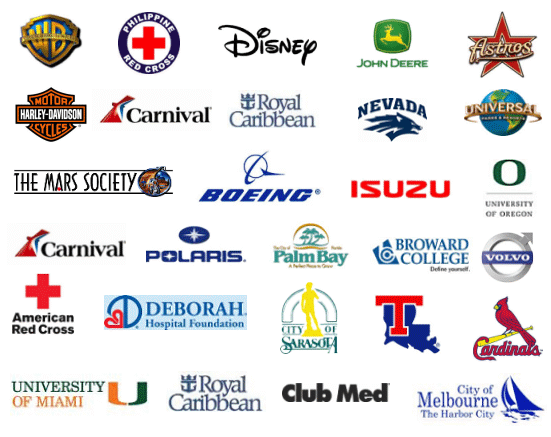 It's no wonder that industry leaders like The Walt Disney Company, Harley Davidson Motorcycles & more put their trust in Duro Steel Buildings. 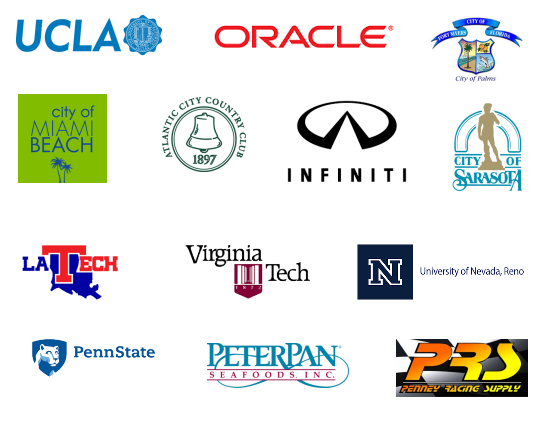 Leading educators like UCLA, Louisianna Tech, Virginia Tech, Penn State and more put thier trust in Duro Steel Buildings. Many of our top clients tried other steel building manufacturers before finding Duro Steel. Time-after-time, we've heard the same thing - new clients wishing that they had found Duro Steel Buildings first. We invite you to contact us with questions about our world-class steel buildings. As Duro, we do not employ salespeople. We have a staff of steel building experts committed to providing you the buuiding you need as budget-friendly pricing.